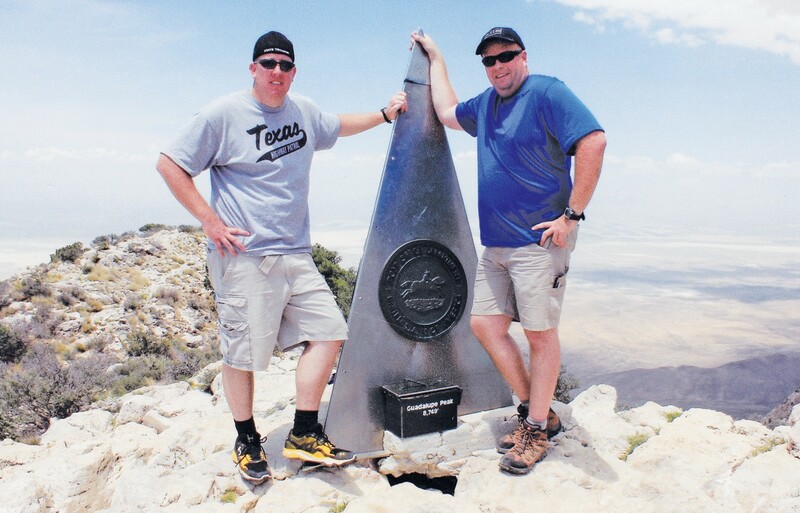 To honor their fellow fallen officers, Troopers (from left) Trent Greebon and Waylon Rogers, participated in Cops on Top by climbing the highest peak in Texas – Guadalupe Peak in the Guadalupe Mountains near Van Horn. Local Department of Public Safety Troopers Trent Greebon and Waylon Rogers climbed a mountain late in June to honor fallen officers through an organization named Cops on Top. Annual climbing expeditions are planned each year to bring awareness to the public of the dangers, stress and and life-altering effects on the average police officer. By climbing the highest point in their respective state, these officers dedicate the climb to honor those officers who have been killed while protecting and serving their communities. A memorial is placed on each summit atempted. For Greebon and Rogers, they climbed the highest ried with them the memory of the tremendous sacrifice the officers made to protect and serve that State. The annual Summit for Heroes memorial climb dates back to 2006 and is one of the largest memorial climbing events the organization conducts. This year, there were approximately 700 law enforcement professionals, friends, family and supporters that took part in the 2013 Summit for Heroes memorial climb. According to the Cops on Top website, the organization was founded by Captain Keith McPheeters of the Farmington New Mexico Police Department. In 1998, Captain McPheeters was a member of that agency’s Special Response Team searching for the killers of Cortez, Colorado Police Officer Dale Claxton. The manhunt was the largest of its kind in American history and conducted in the remote Southwestern United States Four-Corners region of Utah, Colorado, New Mexico, and Arizona. During those months, McPheeters reflected on the nature of his occupation, the public’s perception of a police officer’s work, and the effect such a loss has on an officer’s survivors. From these thoughts, the concept of Cops on Top took form. Greebon and Rogers were fortunate to have local businesses to help sponsor this tribute. 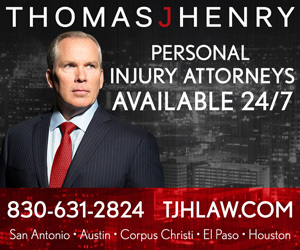 They are The Bullet Hole, The Gym, Premier Services, Inc., Price Chevrolet, Jeff’s Auto Rebuilders, Murphy’s Automotive, Hurley Funeral Home and Judge Betty Caballero, Pct. 1.